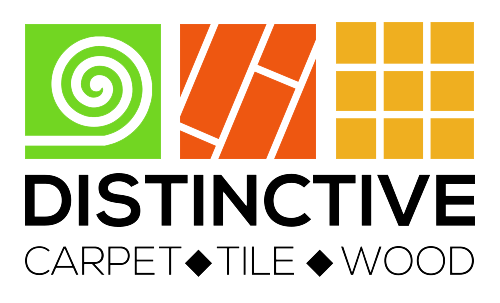 Distinctive Carpet & Tile | CONGRATULATIONS TO DISTINCTIVE CARPET AND TILE! CONGRATULATIONS TO DISTINCTIVE CARPET AND TILE! 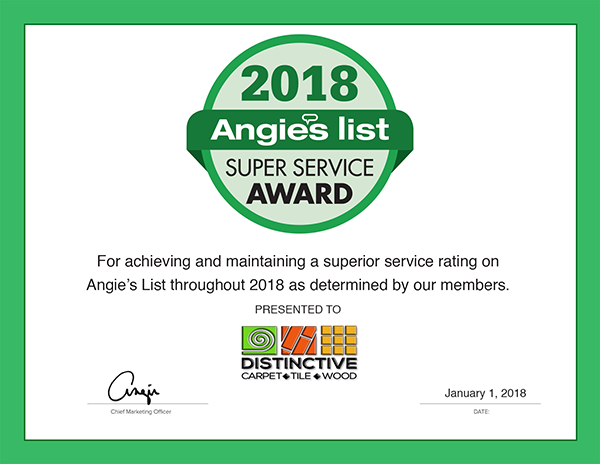 Congratulations to Distinctive Carpet and Tile for winning the prestigious 2018 Angie’s List Super Service Award. This award is only given out to businesses who achieved and maintained a superior service rating on Angie’s List for 2018!